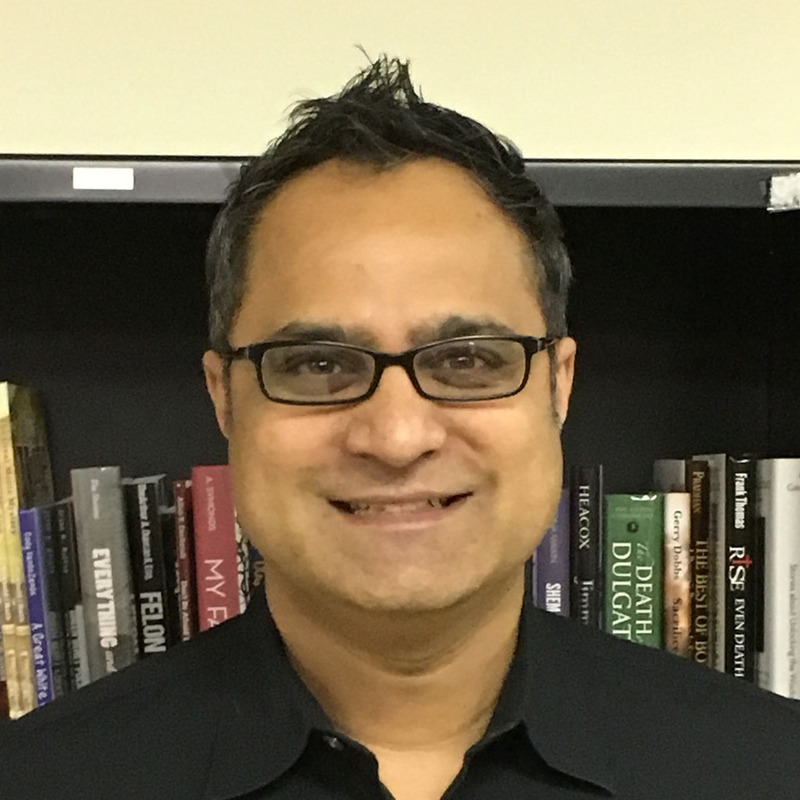 Naren Aryal co-founded Mascot Books in 2003 with a single self-published book about a collegiate mascot and zero experience in the publishing industry. When the book took off, he was more than happy to give up his career as a corporate attorney and dive headfirst into the dynamic world of books. Since then, Mascot Books has published more than 2,500 fiction, nonfiction, children’s, and cookbooks and has established itself as one of America’s fastest growing and most respected independent publishing houses. Mascot Books is a full-service hybrid book publishing company that publishes fiction, nonfiction, cookbooks, and children’s titles. We work closely with authors in every phase of the writing and editing, book production, book marketing, and book distribution process to bring their ideas to life. Our family of authors includes bestselling authors who first published traditionally, first-time authors, and everyone in between, making us a diverse, inclusive entity in the publishing world. Hybrid publishing brings the best parts of traditional publishing—quality products, access to national distribution channels, and a team of industry professionals—and the best parts of self-publishing—high royalties, creative control, and retention of rights—together in one place. We are not a self publishing operation, a one-size-fits-all book mill, or a big five New York house: we occupy the sweet spot of high quality production value and optimal earnings for our authors. Want to learn more about the different types of publishing? Check out this post from founder Naren Aryal on our blog! What separates Mascot is our hands-on approach to publishing. We do not offer one-size-fits-all publishing packages like some of the other guys because every project is different. Our acquisitions team evaluates every author’s content and publishing goals, and if we think we can add value, we create a detailed, individualized publishing proposal: no upsell, no gimmicks. We are not a self-publishing outfit: Mascot authors work with a team of publishing professionals and benefit from our decades of experience, our connections in the industry, and our commitment to keeping up with the latest trends in the ever-evolving word of publishing. I'm Interested - Now What? If you have a story to tell, we want to hear from you! Visit our submissions page and tell us about your project, or give us a call. Someone from our acquisitions team will be in touch to talk more about your project and how we can work together to bring your book to life.